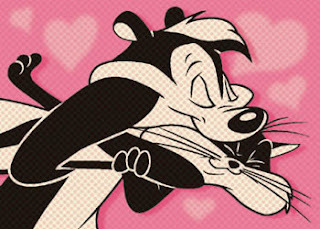 A guy brings a skunk home to his wife who is always complaining about being cold and lonely when he's gone --'Here darling --put him betwen your legs when i'm away"
"But what about the smell?" she said. "Don't worry -- i got used to it --so will he." Bandit Joke! Now write something about Elmer Fudd and his connections with the NRA.